Editing a live action video is an extensive process. It’s imperative to have a quality editing software along with the right kind of tools for efficient editing. Every video editor should share an excellent collaboration with the rest of his creative team to complete the process in no time. Editing is an art; if not done accurately it can spoil the primary focus of the program. 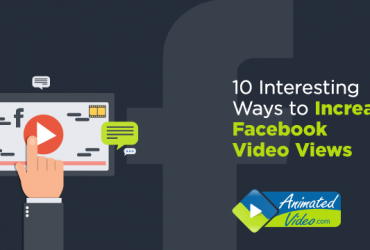 Videos are an indispensable marketing tool. They are the best source to convey valuable information to the target audience in a sufficiently engaging way. These days almost every business organization rely on video marketing and benefit from the broadcast. Research shows that at least 64% or more viewers are more likely to purchase a product or service that has video representation. 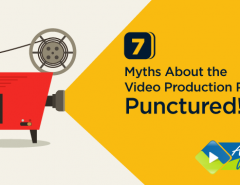 Mainly two types of video exist in the industry: animation videos and live action videos. Both techniques alike have an overwhelming response to websites and social media channels. However, between the two, live action videos feature real human faces that express actual emotion which sometimes is more efficient than animation. Live action is a video production which uses real-life actors and actresses instead of animated pictures. Sometimes live activities also refer to the technique which combines both humans and animated characters. Viewers prefer real events and so live action videos increase trust and attention of viewers. Such programs are best known for establishing a personal connection with buyers. Companies can reach clients worldwide through such broadcast programs. 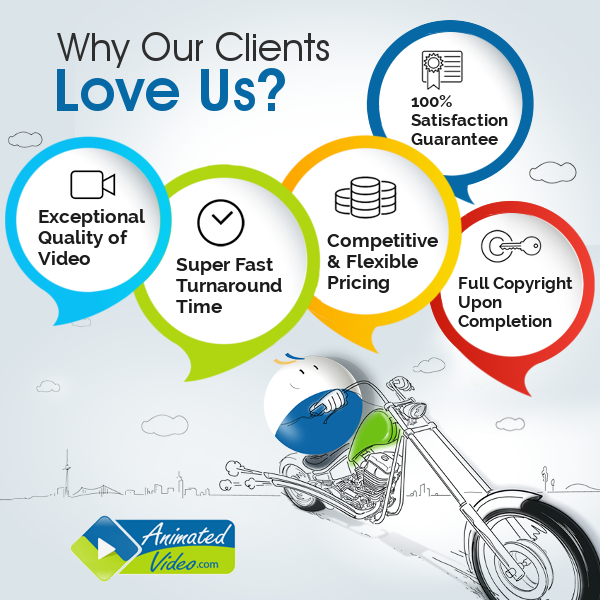 Satisfied clients would make these videos accessible through many likes and shares. 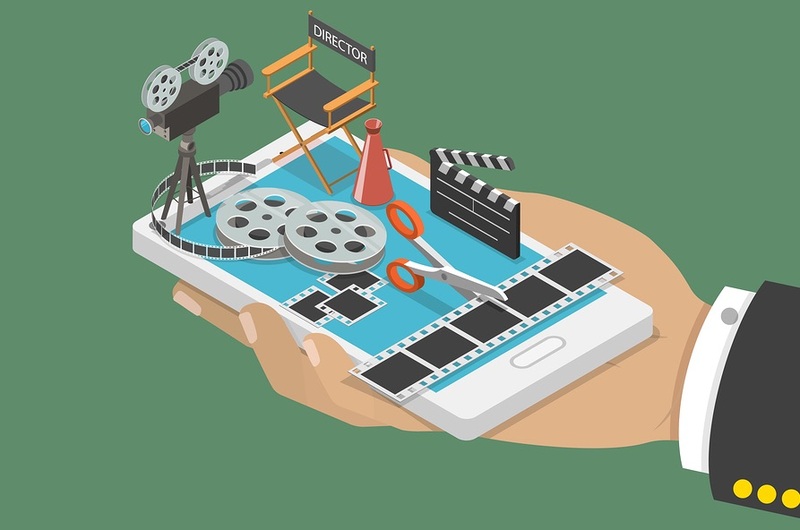 There are three common types of live action videos: explainer video, testimonial video ad or screen cast video. Editing a live action video is more creative from an editing point of view than video editing animation. As most live action videos contain interviews, there’s a demand for rearranging scenes for the perfect sequence. One of the initial steps of editing is to use two cameras per interviewee. This decision would avoid jump cuts and the entire program would be within the ideal timeline. Editor Judith Allen explains that an animation film production work-flow is hugely different from a feature film. Hence there’s a distinction between video editing animation and editing a live action video. According to her, “Editing in animation is a job that spans pre-production, production, and post-production.” She also puts forth that in an animation video there’s not a lot of content whereas a live action video does contain many materials which require suitable editing. Editing an animation video is more comfortable because most of the work has already been done during creation. These videos are created from a rigid storyboard and signed off and the scenes are finally animated. Each stage is then pieced together, adding sound effects and music. Video editing is the arrangement of video shots that are used to manipulate information and structure it accordingly. The editing process includes cutting segments or trimming, re-sequencing of clips, adding transitions or other special effects. It is done using videotapes and in a direct way. Several video clips from different tapes are recorded to one single tape. This editing process requires computers with specialized software. It uses video software such as Adobe Premiere Pro, final cut Pro and Avid. It is a process in which raw footage is copied from the original source, without affecting the original film stock or videotape. When the entire editing program gets completed, the original media is then re-assembled and forwarded towards online editing. Editing video online is the process of rearranging the edit to full resolution video after an offline editing process has been performed. It is the final stage of video production. Live action incorporates numerous factors – lighting, ambiance and the performance of the actors/actresses. The final process of any editing is color correction and grading. Scenes might get affected by adverse lighting conditions when shooting outdoors. Sometimes camera person can’t even bring the exposure up on the camera. This is where color correction becomes necessary. Editing a live action video should use continuity to maintain a consistent feeling of space and time over the duration of the talk. In a live action video, several slides are used to keep speakers on-screen for quite a while. During editing, a video editor can break the slide up into sections, so that only the relevant parts of the slides are revealed correlating to the speaker’s words. It is a methodical approach taken by many editors for better results. ‘Cut on action’ is the way to make rearrangements between two shots. A viewer watches the beginning of a motion that begins in one shot and follows the continuation in the next shot. Although an ideal approach, cutting on a gesture is the edit between two shots. The completion of the motions masks the edit. Such editing process makes your video smooth and allows your audience to view the broadcast without any buffer moment. Parallel editing or cross cut editing is the ideal process to create a tensed ambiance among the viewers. This type of editing is done to portray a relation between two different situations happening at the same time but in different places. Among several video tips and tricks, this is the most essential one. It is a proven fact that web audience has a short attention span. Hence, to keep the video moving project speaker’s words with multiple camera angles. This editing technique would make the video more dynamic and exciting. Hence, initial planning of the shots is vital before launching any visual representations. As live action videos are mostly interviews, an audience would find it engaging if both the speaker and the listener appear on a screen together. Viewers take a listeners expression quite seriously before making any decision. The edits would be better when a video editor re-frames the speaker’s words with shots of the listener listening attentively. The process of editing videos has dramatically undergone several changes in recent years with the introduction of editing software. Picking the right video editing software is vital for a successful live action video. Whether a Pro or a beginner, you’ll need a good video editing software as your companion. 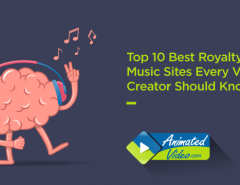 Here’s a list of some of the best video editing software of 2018 that you can choose depending on your goals and budget. The list is segmented according to the needs of Windows, Mac or Linux computer. Editing video online requires choosing the proper machines. Picking only the software is not enough, you need to select a computer which can assist you in completing the work faster. Increased RAM helps quick editing. Any professional video editor would require 8GB RAM. Video cards are graphics cards but are crucial for better editing. Take a look at the processor, is it faster enough? If you have a fantastic processor, you will produce great video edits. A fast storage drive is another most critical element for video editing. Firstly, a faster hard drive will allow your computer to access your footage and software quickly. Secondly, this will further result in quick render, loading, and export times. Live action videos are a dominant mode of reaching the target clientele. When a perfect approach is taken before streaming a video, it becomes popular among prospective clients. Edit the proper excerpt or the real meaning of your video may get lost. Every video has a story to tell, do not jeopardize with your story content. Edit it judiciously and avoid random or unmotivated rearrangements. Think wisely if a scene or action is appropriate or redundant. Editors are makers of compelling stories that attract visitors’ attention. They have a deeper understanding of people’s emotions. Use this knowledge to build solid, moving stories depending on life experiences.